The venue in which you choose to get married will have a big impact on the tone of your celebration, the ease of your wedding planning, and the enjoyment of your guests on the big day. Choose the wrong location and you will run into problem after problem with the planning and execution of your ceremony. Choose the right location, and you'll have the ceremony you've always dreamed of. A beach wedding may be perfect during the summer, but it could be miserable during the winter. Conversely, an outdoor ceremony in Florida may be too stifling in June, but it may be just right in December. It's important that you consider what time of year you plan to get married when you are evaluating your options for wedding venues. 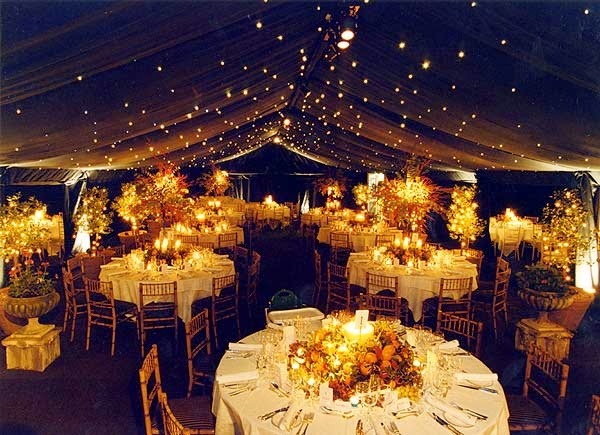 Besides the temperature, the time of year can also affect what scenery you'll have and what kind of demand there will be for the venue. 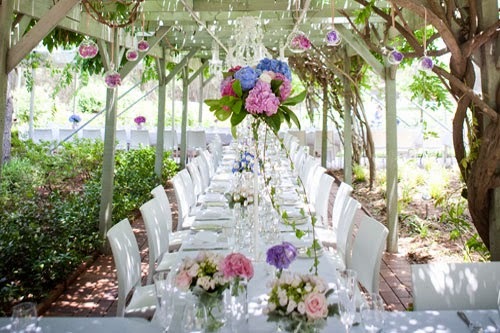 For example, if you get married in a garden, the flowers may only be in bloom at certain times. Some locations will also be impossible to book at popular times of the year. If you are getting married indoors, you likely won't need to worry about what the weather's like outside. However, outdoor ceremonies are growing more popular, and if you are planning one, you'll need to ensure the venue has a contingency plan for bad weather. For example, if you want to get married on a field at a farm, you'll need to make sure the farm also has a barn or other structure where you can move the ceremony indoors if there's a thunderstorm or other poor weather. When you book some wedding venues, you get nothing more than the space. However, others give you special perks, such as built-in decor or the use of the tables and chairs that are already in the space. For example, some country clubs may allow you to use their tables and chairs for no extra charge. An outdoor garden space won't need much decoration because the flowers already growing there will look gorgeous enough. Any of these extras will help you to save money on your ceremony and reception, and when you're planning a ceremony, any amount that you save can add up fast. You have dozens of options for wedding venues in any community. By properly evaluating the options, you can find the perfect space to create the ceremony or reception of your dreams. 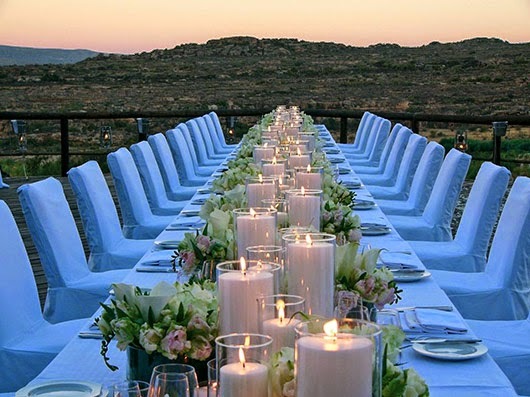 You'll minimize any unexpected issues or problems with the planning, ensure that your guests have a great time, and have wonderful memories to last you a lifetime.